Men's black diamond rings have become heavily sought after for their unique color and beauty. 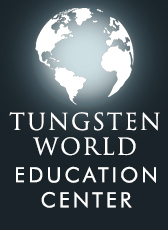 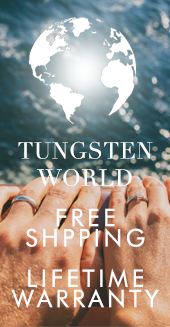 Read more... Our Tungsten Forever™ mens tungsten black diamond rings are set with 0.06 ctw brilliant cut black diamonds in an18k white gold bezel in a variety of ring styles. Men's black diamond tungsten rings styles include: beveled, grooved, pipe-cut and domed; making our black diamond tungsten rings the perfect women’s or mens black diamond wedding bands for couples seeking highly durable and scratch resistant rings accented by the modern elegance of black diamonds. 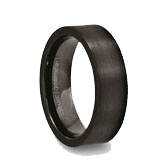 Women's or Men's Black Diamond Tungsten Rings: Our men's black diamond rings are the latest and greatest in tungsten wedding bands and tungsten rings. 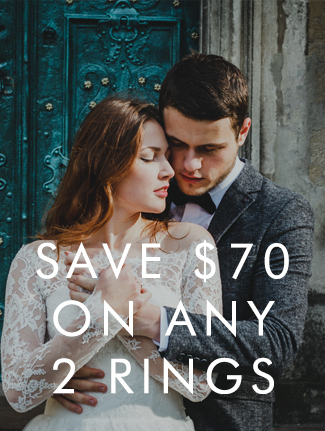 Fitted with a flawless 0.06 ct solitaire black diamond complete with 14K white gold bezel, these women's and men's black diamond tungsten rings come in 6mm and 8mm widths and a wide array of sizes. 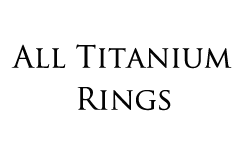 Heat treated, the black diamonds are uniquely opaque in color and just as stunning as a standard colorless diamond. 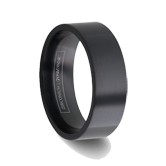 The pairing of the unique black colored diamond and it's inherent hardness with the highly scratch resistant tungsten carbide is a perfect match creating the perfect womens or mens black diamond wedding bands / rings. 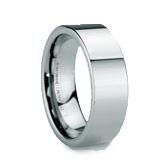 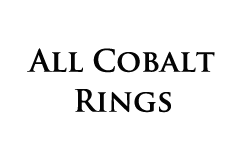 In a variety of base styles including pipe-cut, domed, beveled and grooved tungsten rings, customers will find the perfect size, style and width combination to suit their tastes of womens and mens black diamond tungsten wedding bands.